Perfect for winter this warm and soft scarf, woven in Ireland from lambswool, will be your best accessory! A desire to feel warmth and softness around your neck? 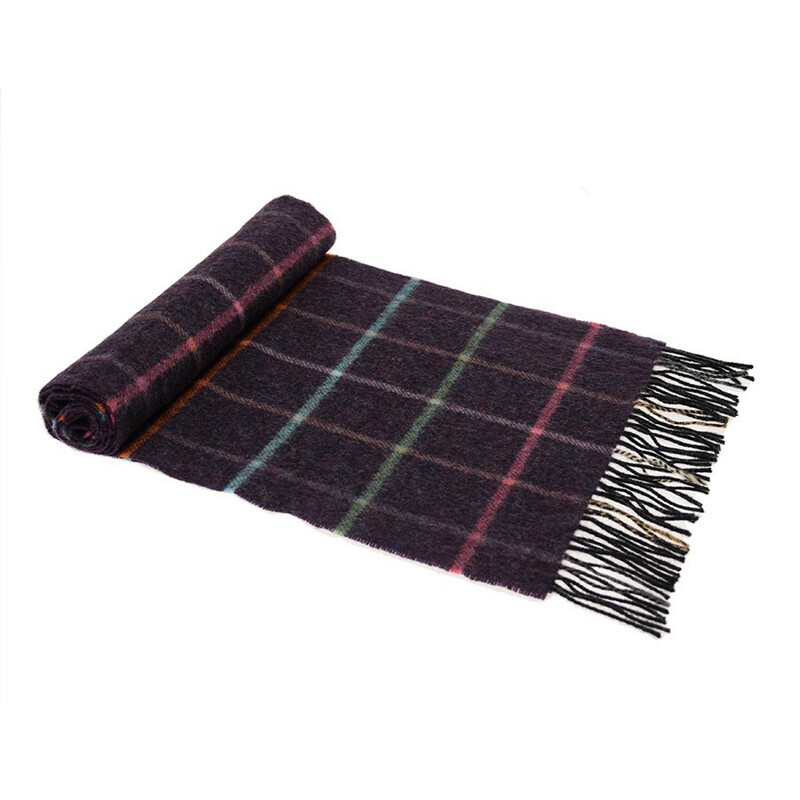 Try this 100% pure lambswool scarf woven in Ireland. Dimensions : 30 x 180 cm. It accompanies you throughout winter to be your essential accessory with the soft and warm lambswool. It brings colour to your outfit. This scarf is woven in Ireland by the family workshop John Hanly.